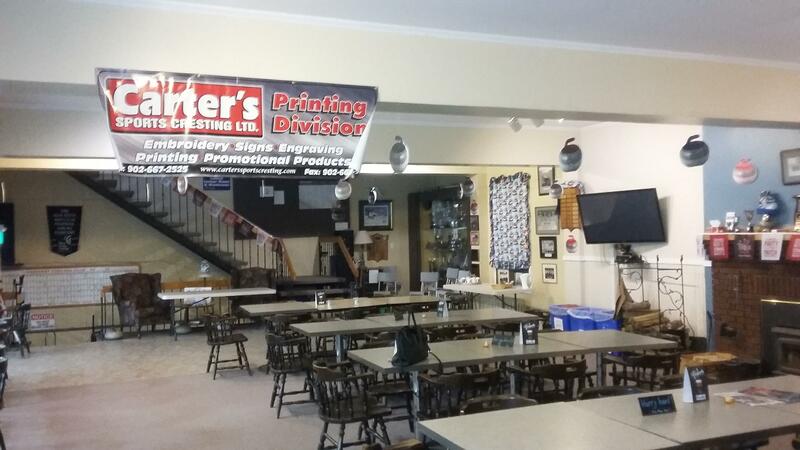 The Amherst Curling Club offers a relaxing atmosphere to have fun, socialize, keep fit and stay active. 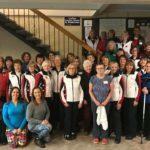 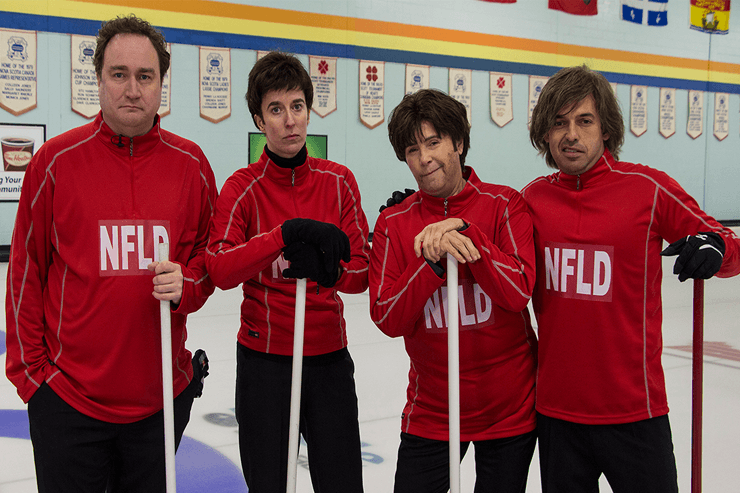 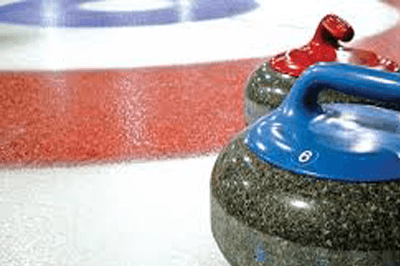 Regardless if you are a new to the sport or an experienced curler, you will feel welcomed at the Amherst Curling Club. 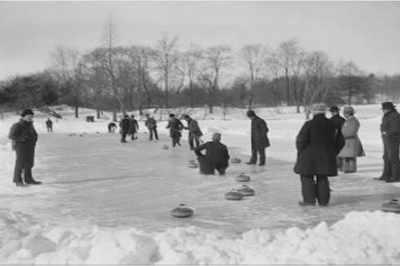 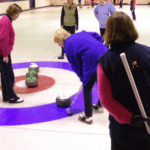 Curling is perhaps one of the most inclusive winter sports to play, it can be played people of all ages, from 5 to 85, can be played in a wheelchair, and played by the visually or hearing impaired. 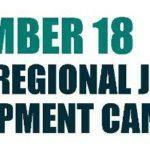 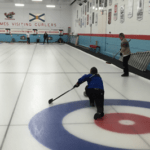 It is much cheaper then hockey, and only requires some basic gear and a membership. 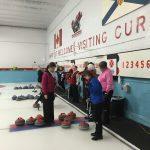 The Amherst Curling Club offers a variety of different curling choices based on your interests and ability for all ages. 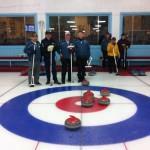 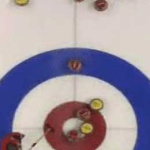 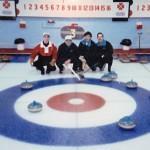 If you are brand new to curling we offer practice and instructional clinics, as well as private lessons. 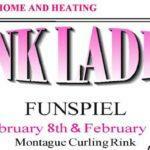 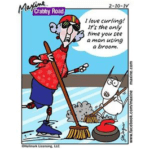 We have several social curling leagues for ladies, men and mixed curling, as well as competitive leagues for those more experienced curlers. 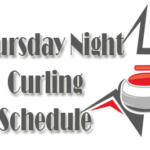 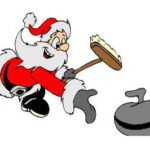 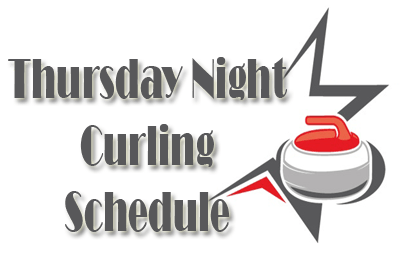 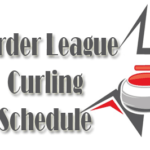 Check the Amherst Curling Club Calendar regularly for date and times of all Amherst league play as well as any special events and facility rentals taking place at the club. 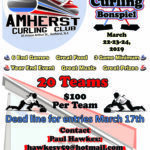 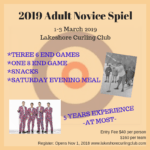 If you do not find the information there that you are looking for regarding curling and events at the Amherst Curling Club, if you do not, then do not hesitate to contact us. 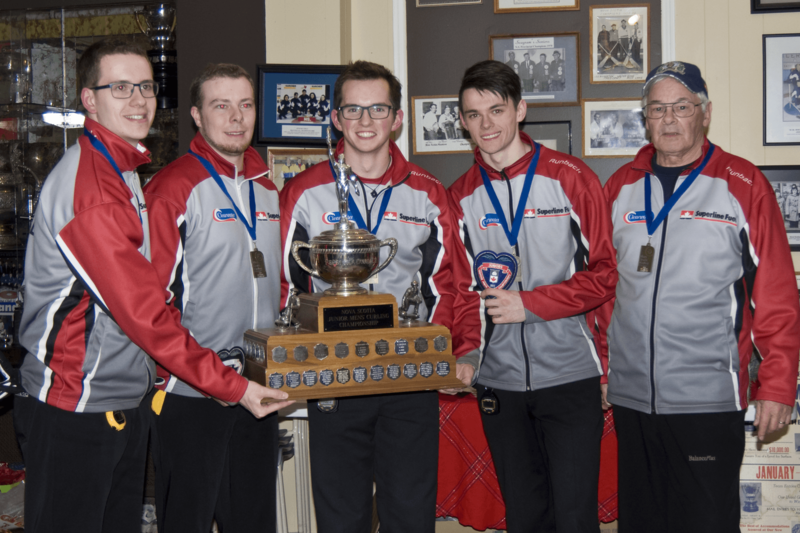 Watch the Men's final match (team Jackson vs. team Manual) at the 2017 Nova Scotia AMJ Campbell Under 21 Men's Championship hosted by the Amherst Curling Club. 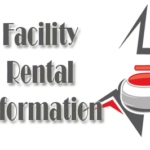 Click here to browse content in all categories.